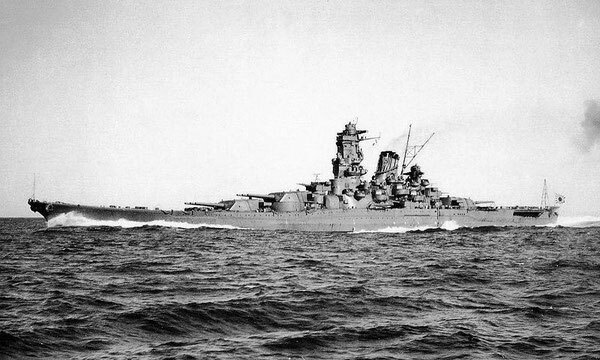 On the evening of 13 November, Kirishima and her escorting destroyers were joined by the Fourth Cruiser Division and prepared to reenter Ironbottom Sound under the command of Admiral Nobutake Kondō. 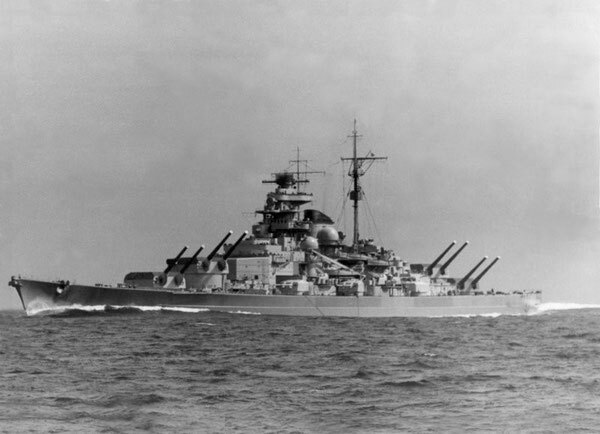 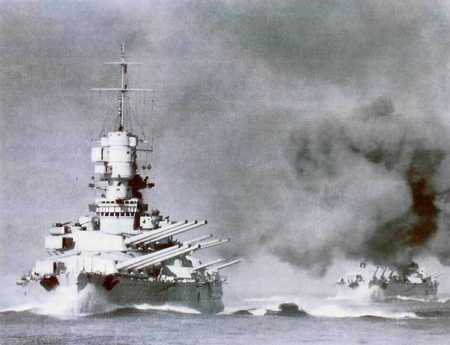 In the early morning of 14 November, three Japanese heavy cruisers bombarded Guadalcanal before withdrawing. 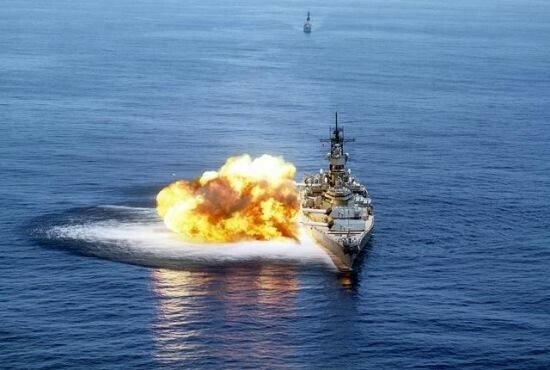 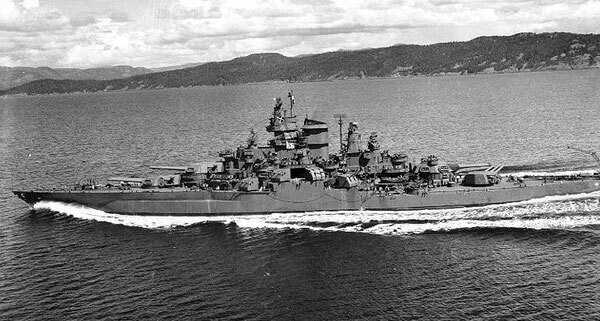 Aware of the damage suffered by his ships the previous night, Admiral William Halsey reinforced the American naval units with the new battleships USS South Dakota and USS Washington. 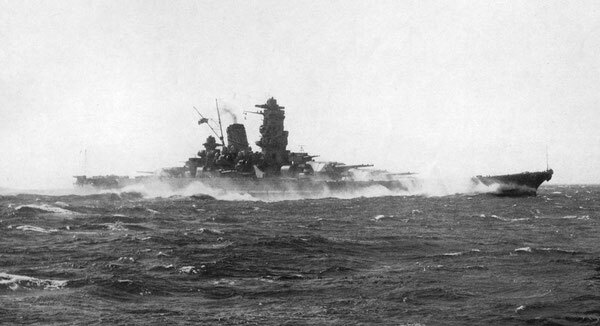 The two fleets made contact on 14 November at 23:01. 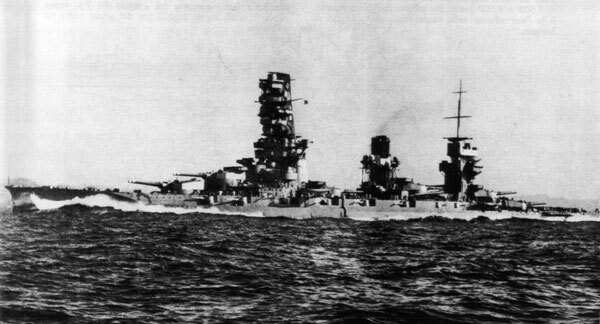 They exchanged gunfire and torpedoes, with four American destroyers disabled (three would later sink), while the destroyer Ayanami was crippled by Washington and South Dakota. 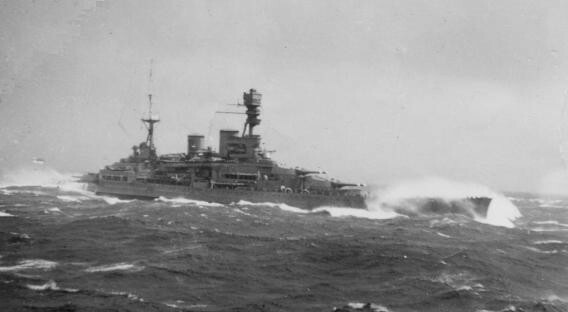 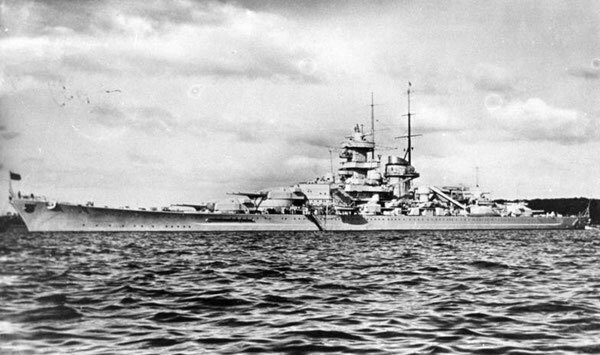 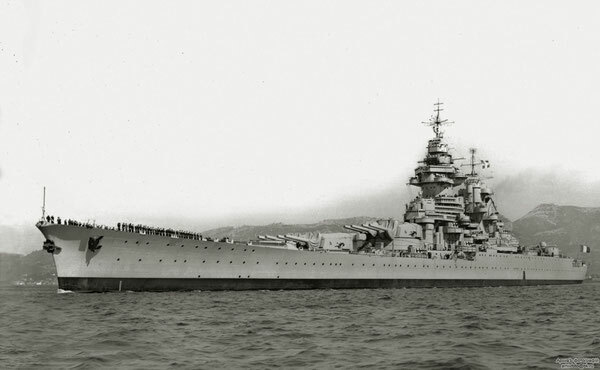 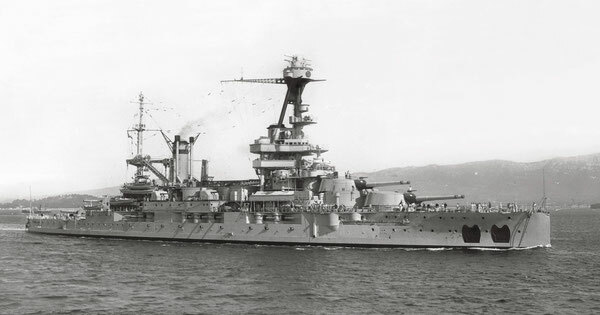 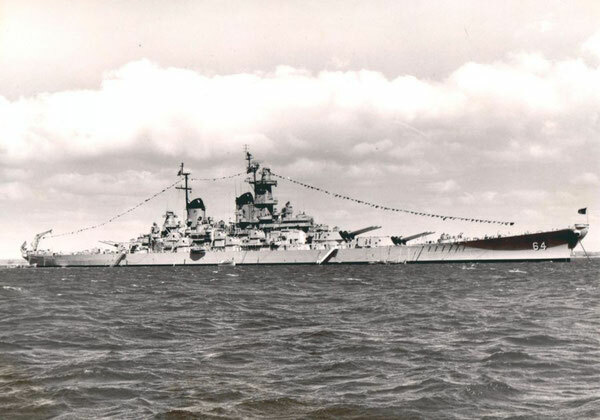 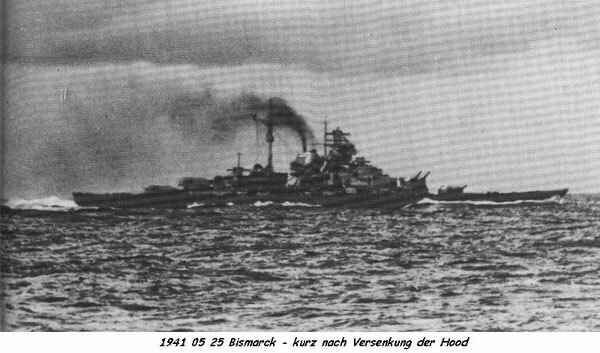 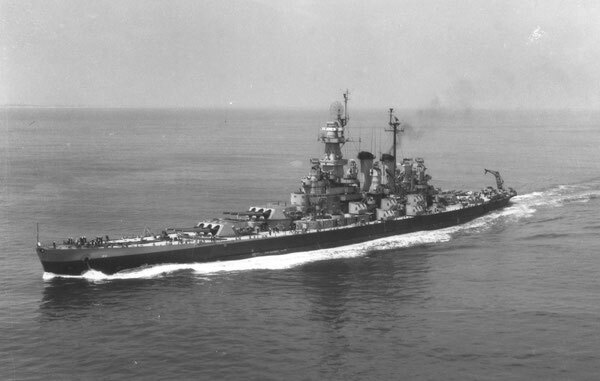 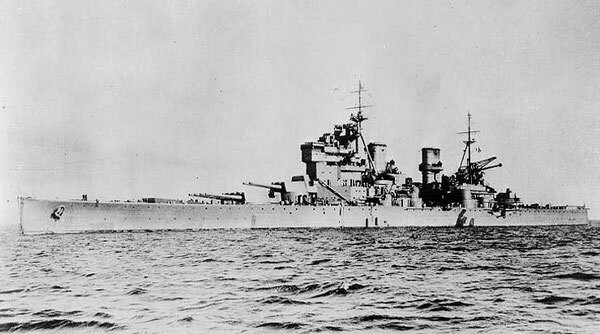 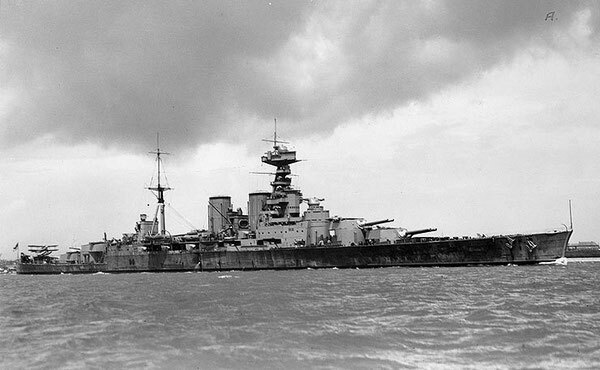 At 23:40, South Dakota suffered a series of electrical failures, crippling her radar, radios and gun batteries. 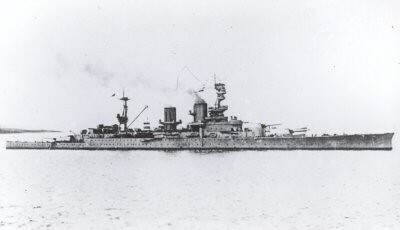 Kirishima and the heavy cruiser Atago illuminated the battleship with searchlights, and almost all of Kondō's force opened fire. 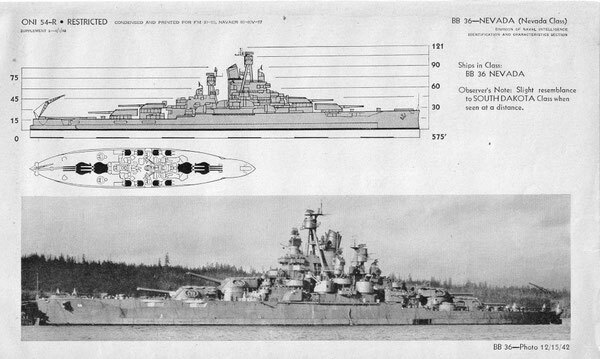 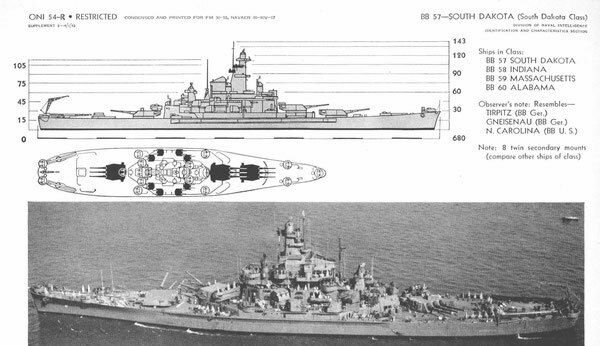 Kirishima achieved hits on South Dakota with at least three 14-inch salvos and several salvos from her secondary battery, which knocked out the battleship's fire control systems and communications but failed to penetrate her armor. 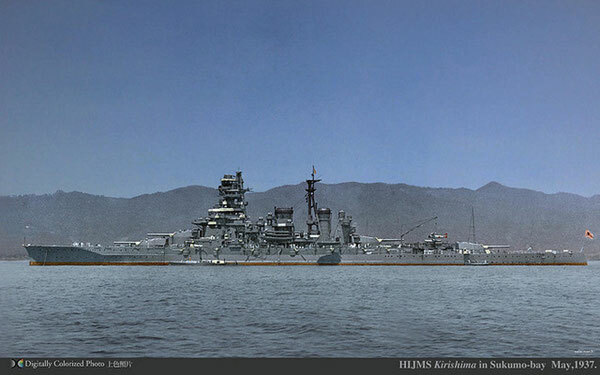 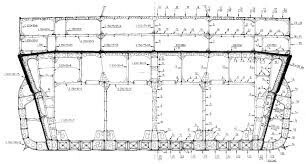 [N 2] Washington, undetected, managed to evade the Japanese fleet, and at midnight fired on Kirishimafrom 5,800 yards (5,300 m), point blank range for Washington's 16-inch/45-caliber guns, which were easily capable of penetrating Kirishima's armor at their maximum range. 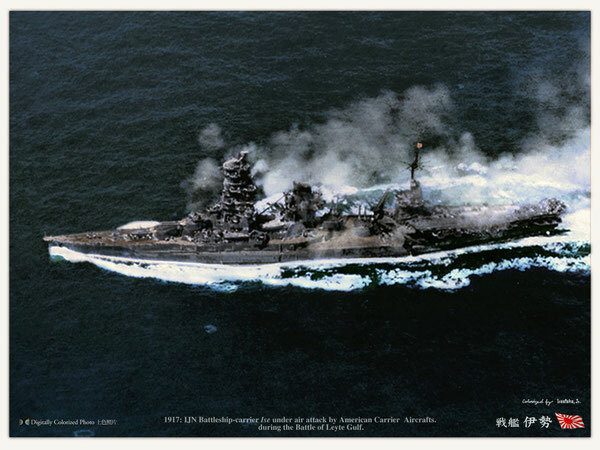 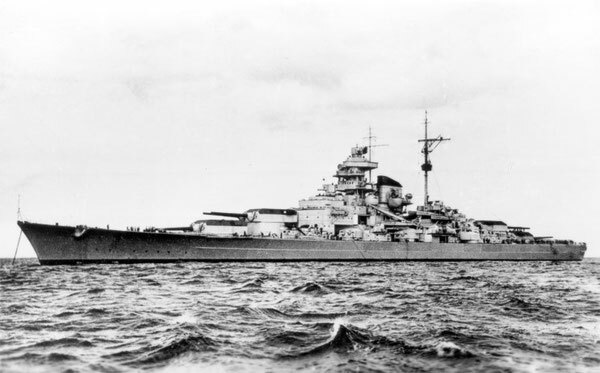 Kirishimawas hit by at least nine primary and seventeen secondary battery projectiles, destroying her bow 14-inch turrets, jamming her rear 14-inch turrets and steering, setting her superstructure afire, and causing the battleship to list 18 degrees to starboard. 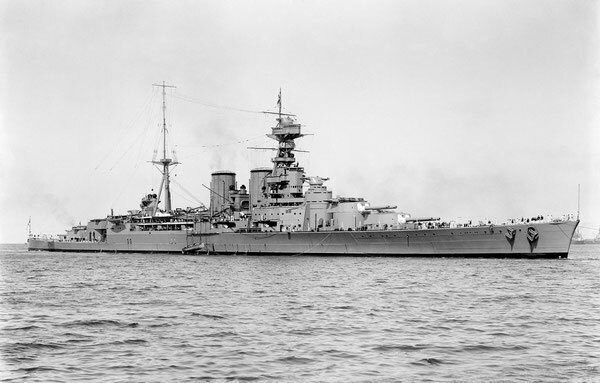 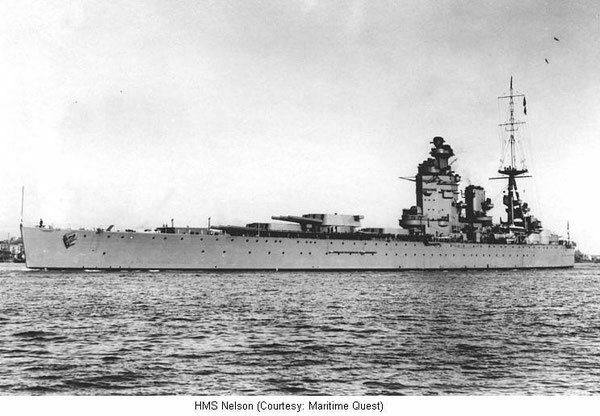 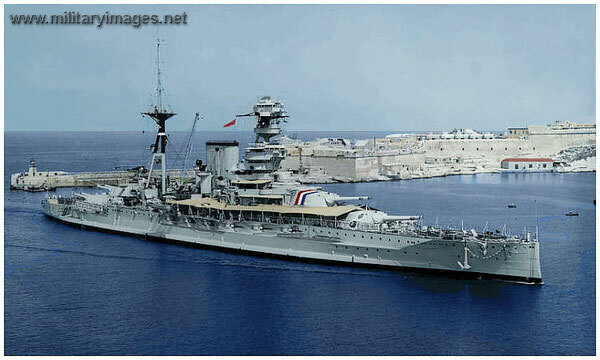 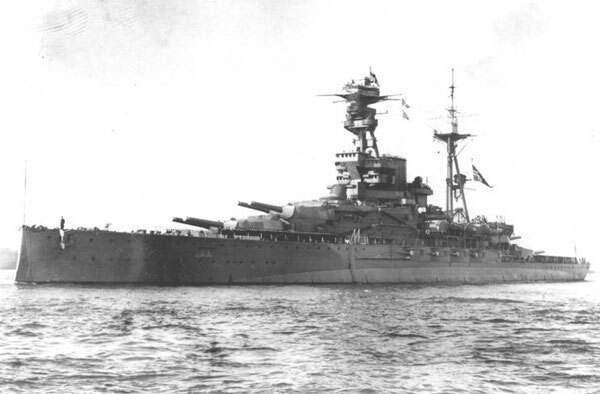 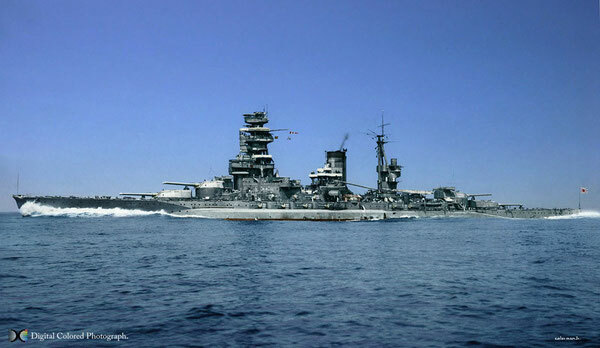 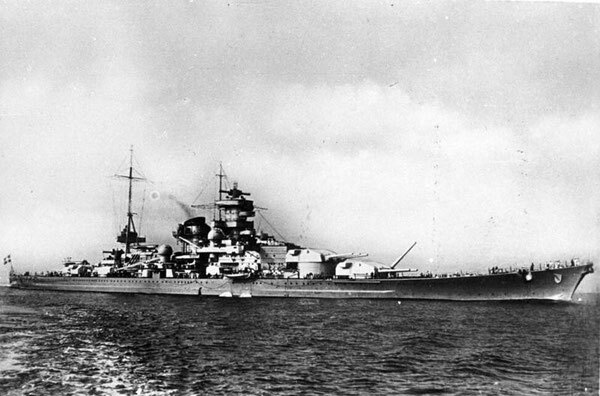 [N 3] Initially, the light cruiser Nagara attempted to tow her out of Ironbottom Sound. 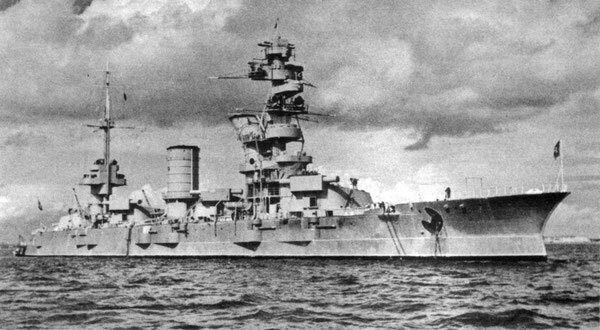 When it became clear she could not be salvaged, the surviving Japanese destroyers evacuated Admiral Kondō and the remaining survivors. 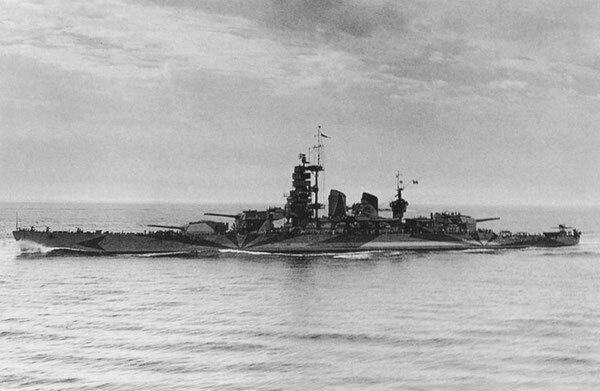 Kirishima capsized at 03:25 on the morning of 15 November 1942, with 212 crewmen lost. 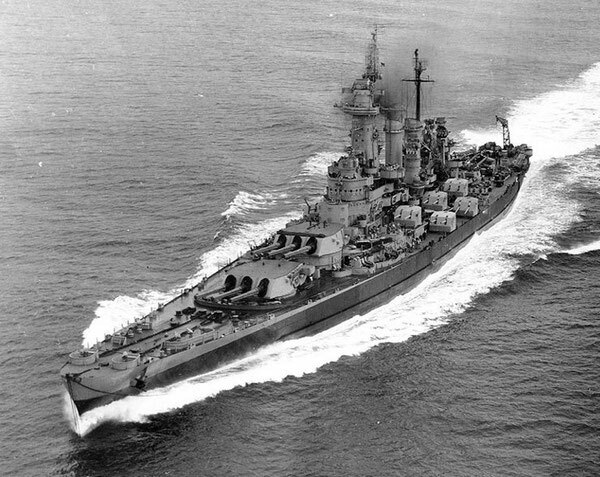 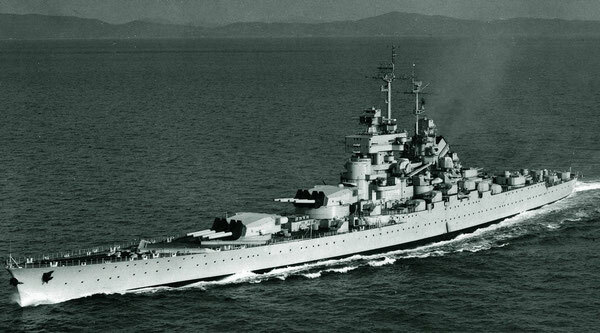 Her wreck was discovered by Robert Ballard during an expedition to map the wrecks from the Battle of Guadalcanal in 1992. 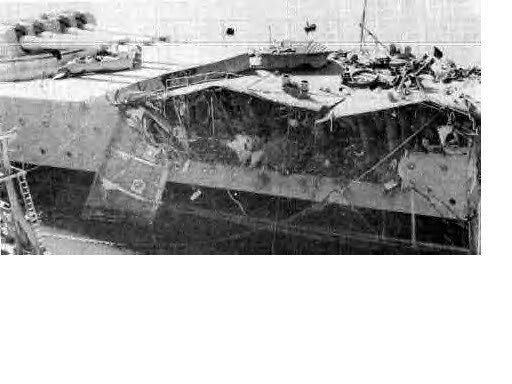 She lies upside down with her bow section and the tip of her stern section broken off. 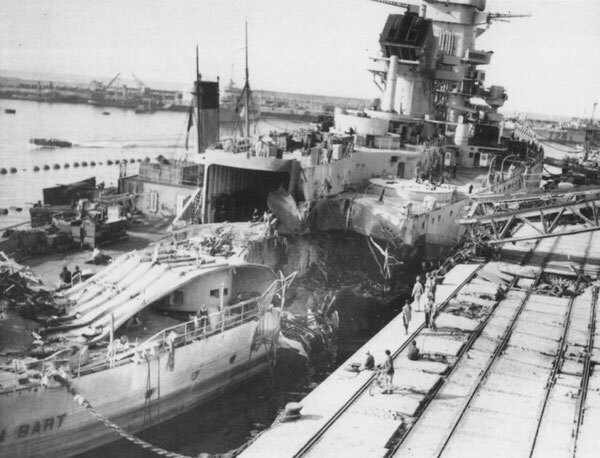 Her anchor chain is wrapped around her stern section.